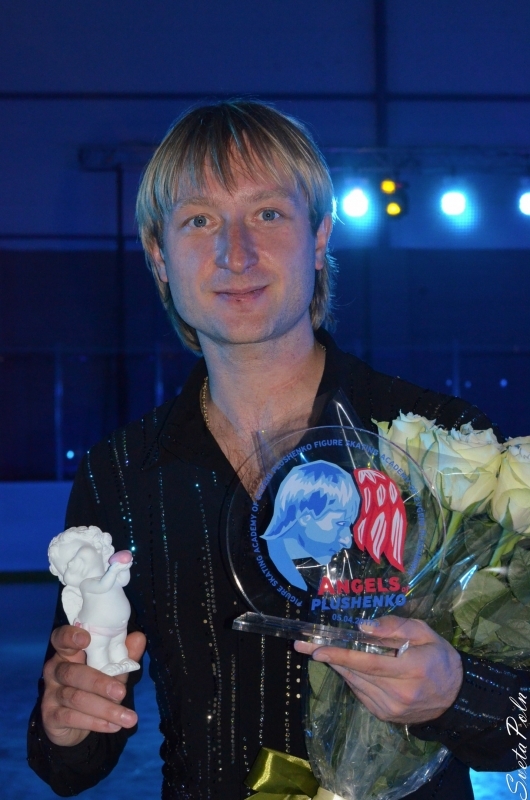 On July 1st, 2009 The XIII International "FAIR PLAY Mecenate" awarding ceremony took place in the Italian town Cortona. 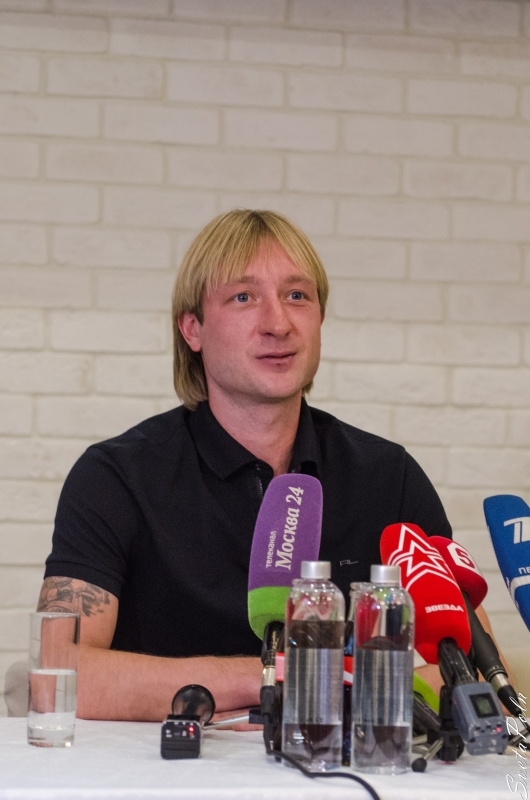 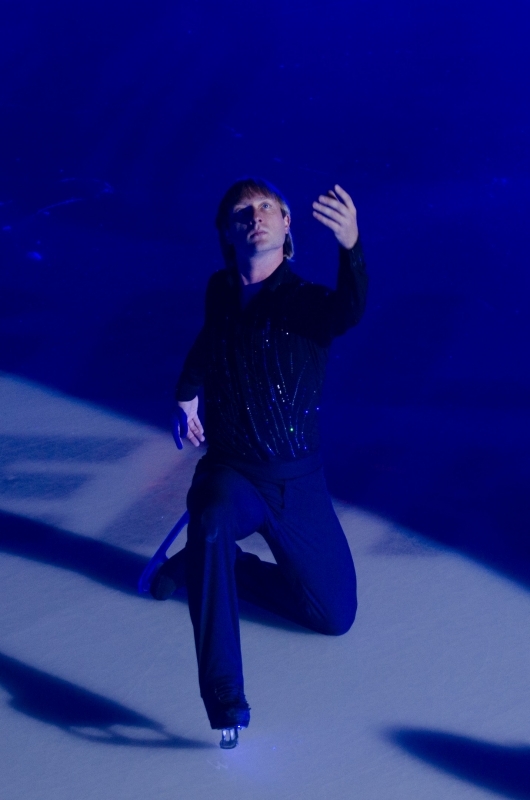 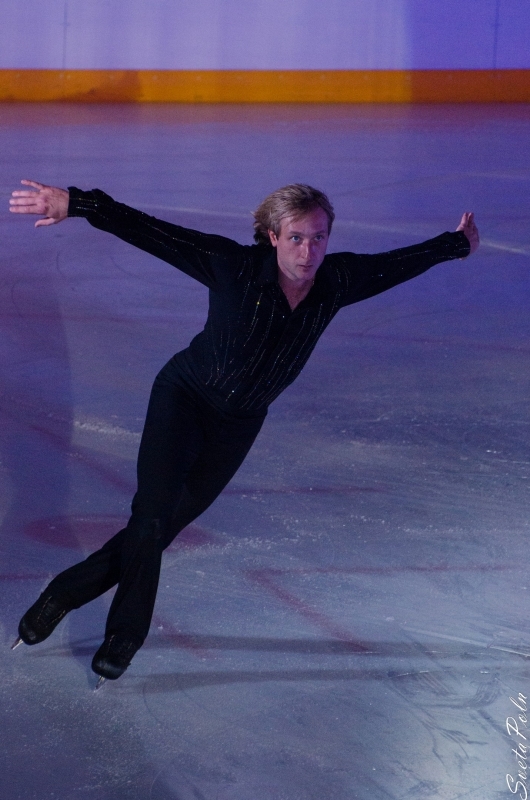 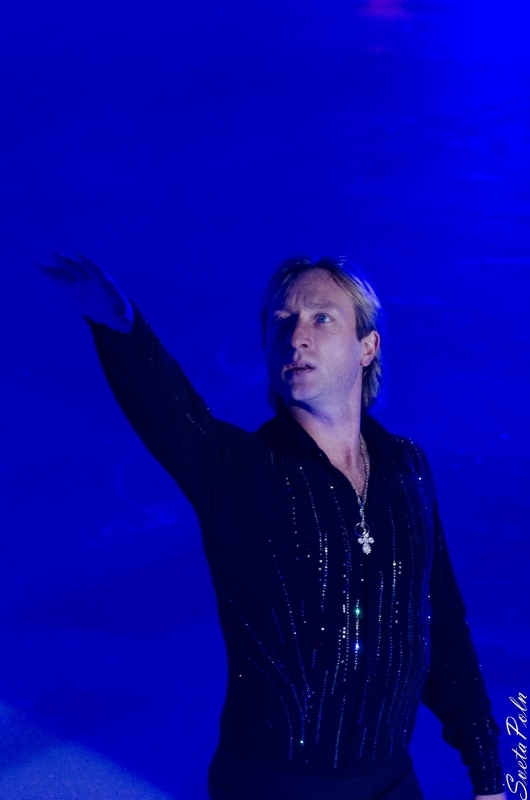 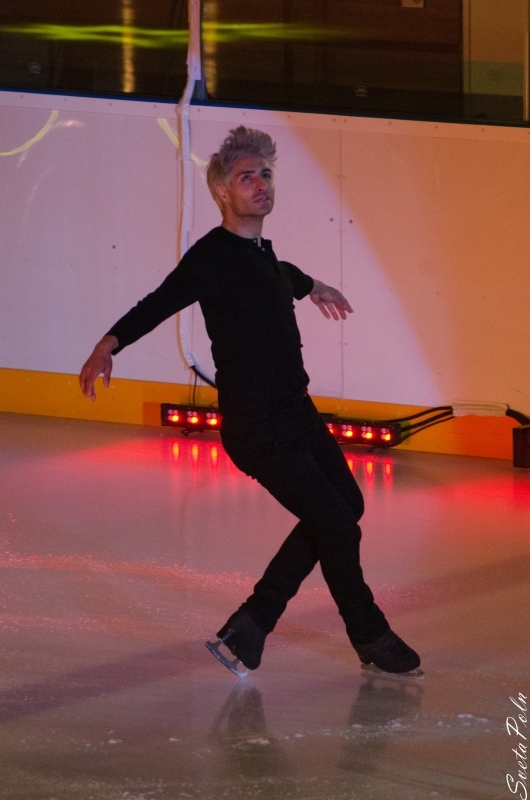 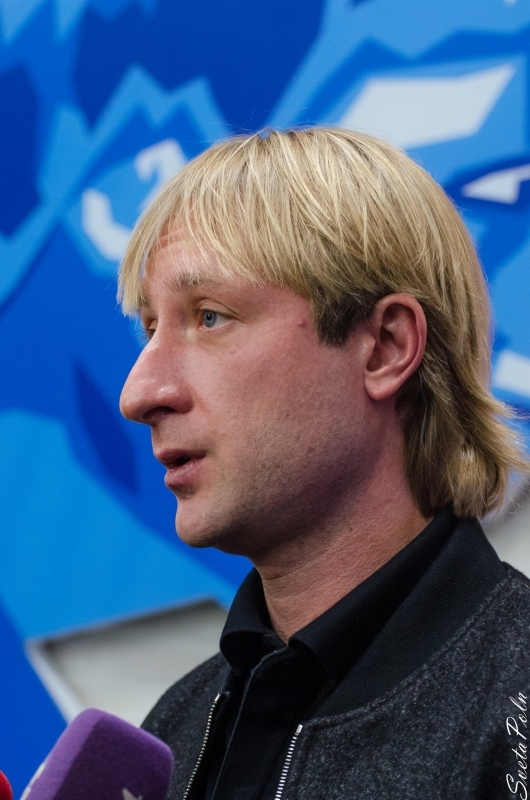 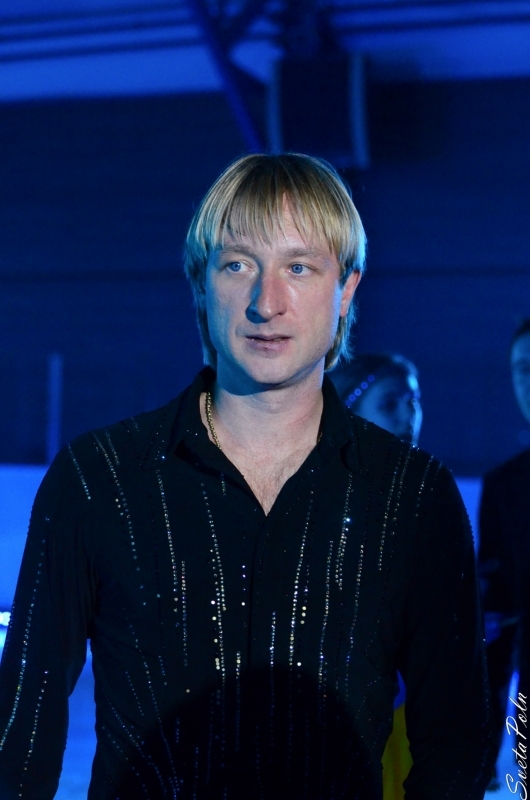 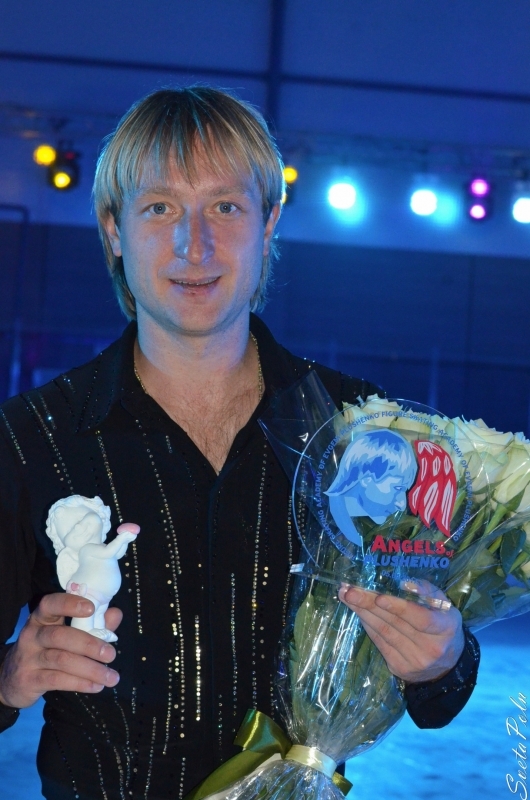 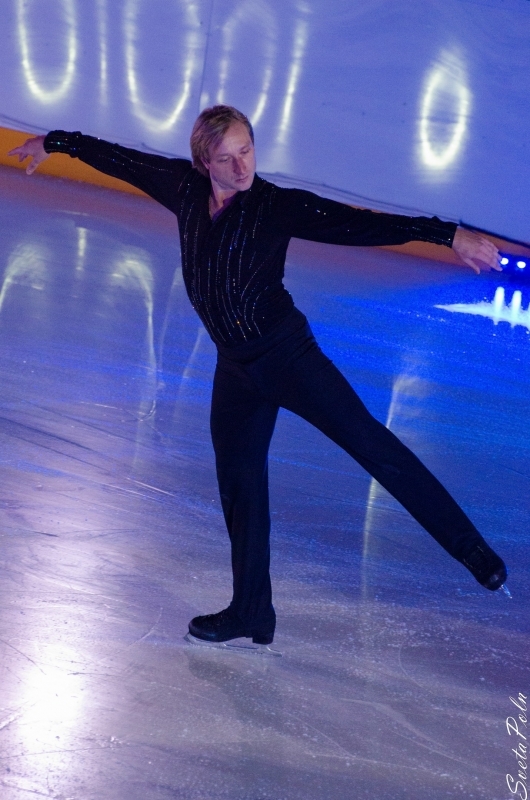 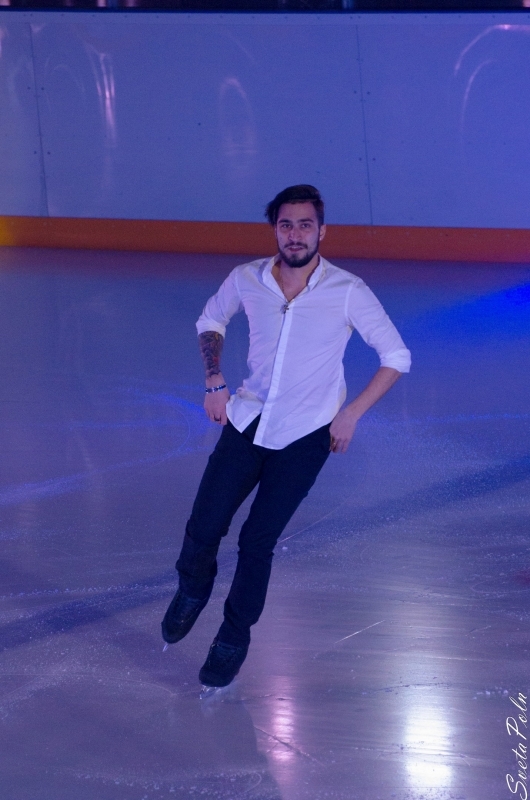 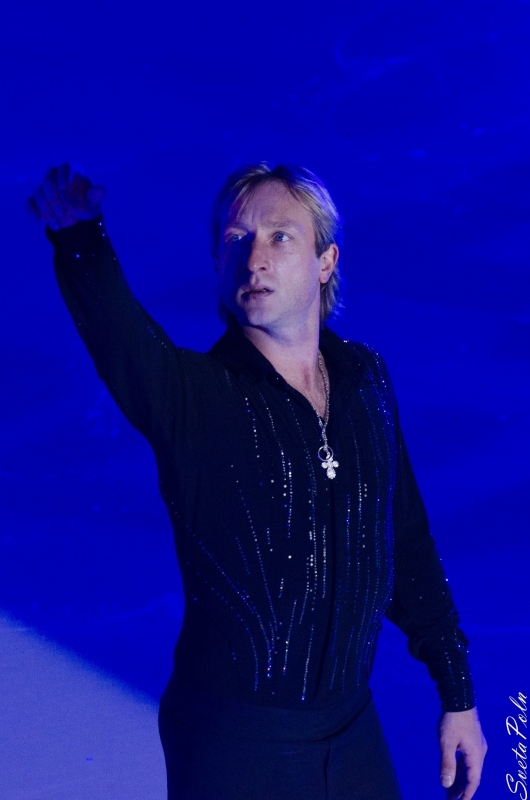 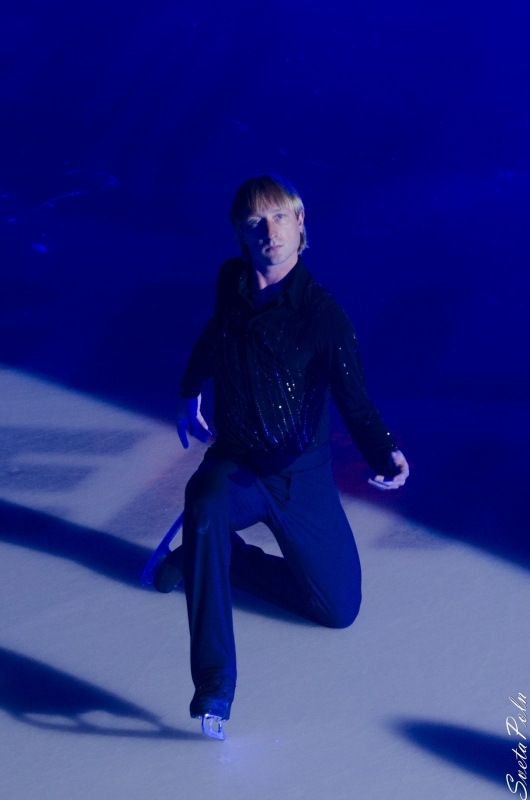 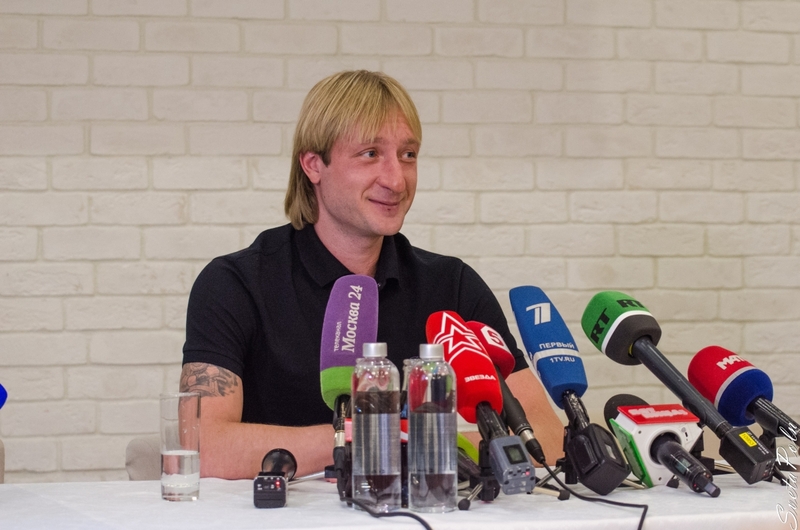 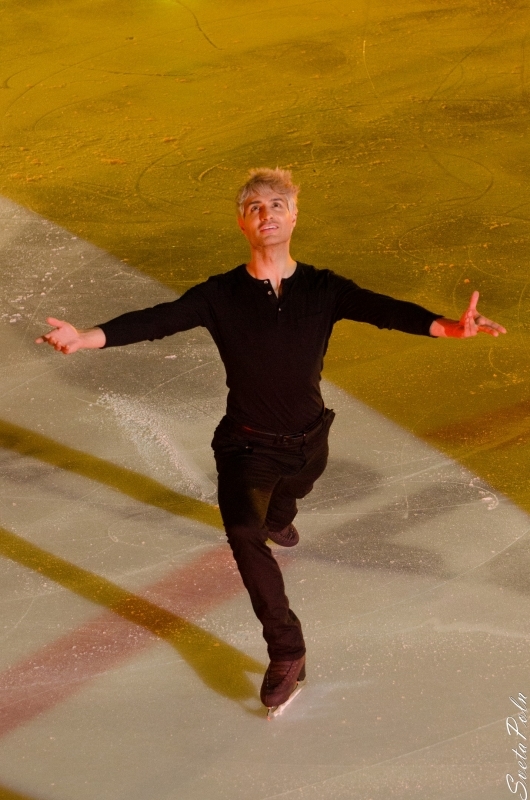 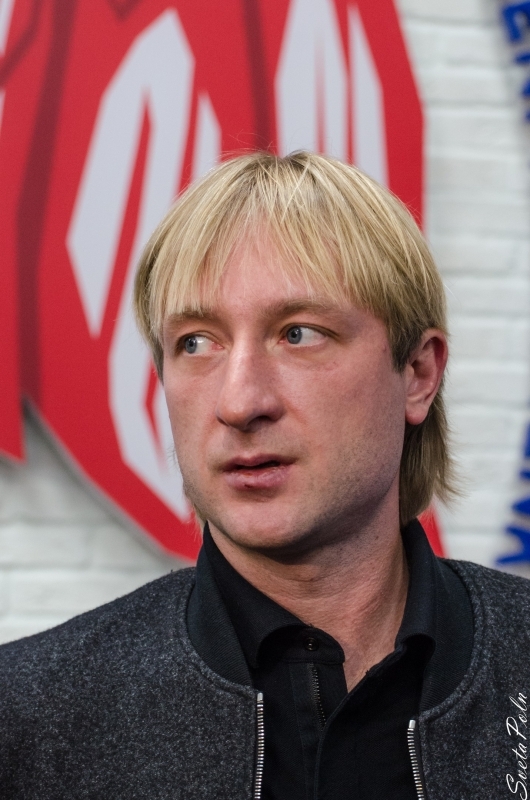 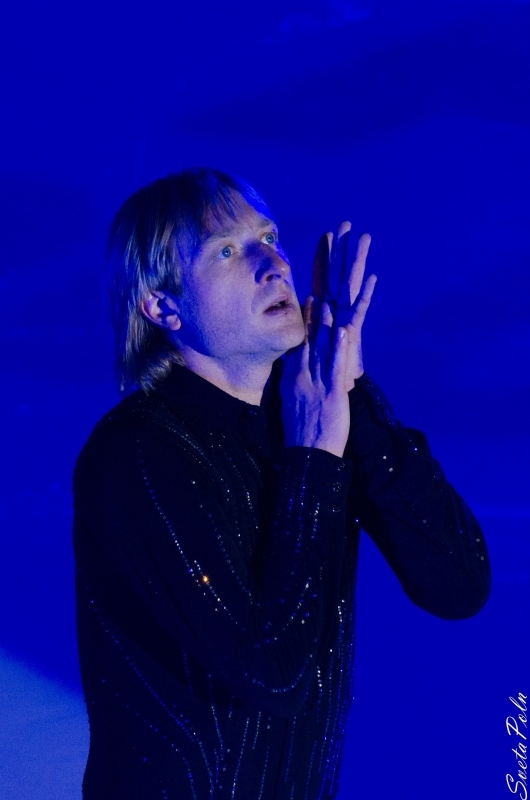 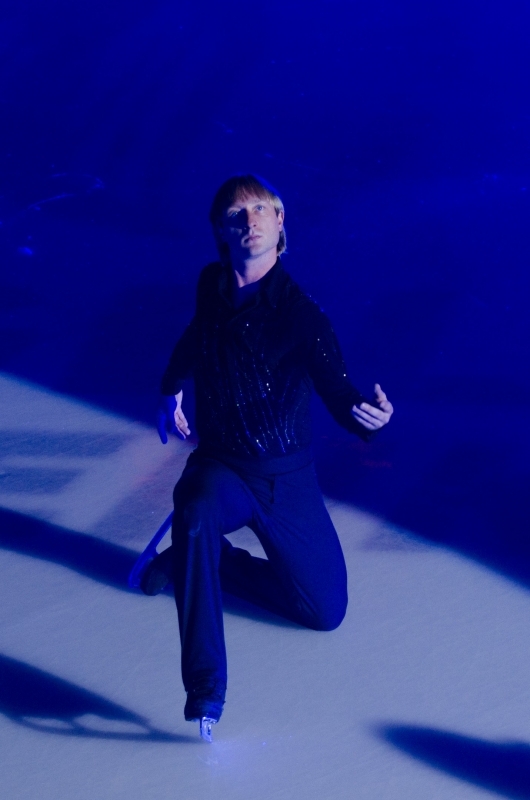 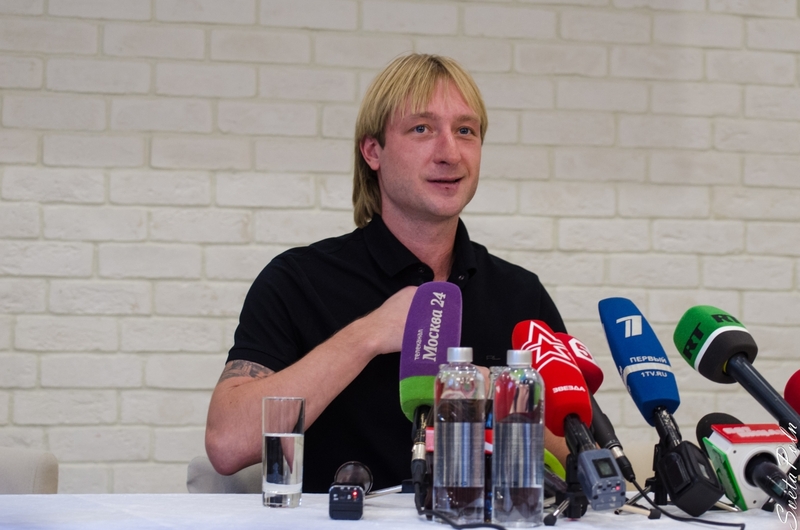 Evgeni Plushenko got the Winter Olympic Games' Legends Award for his triumphant victory at the Torino 2006 Games. 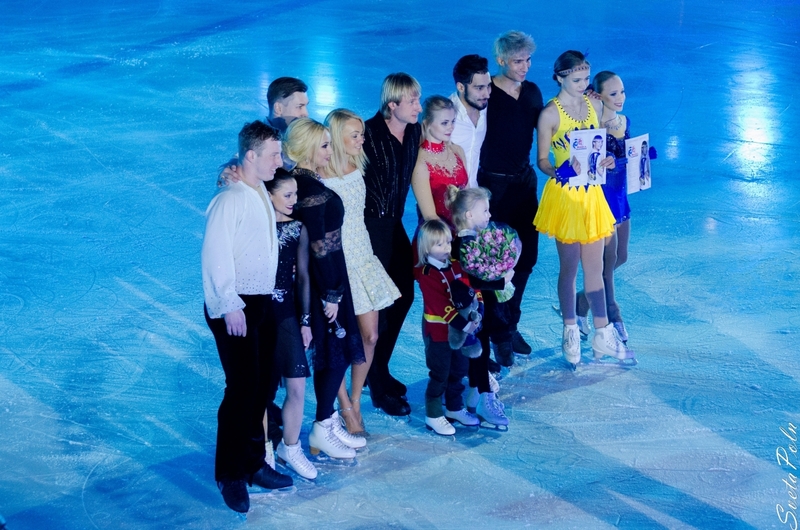 The International "FAIR PLAY Mecenate" Price was established in 1997 and since 2000 it has been organized and carried out by the “International Mecenate Prize Association”. 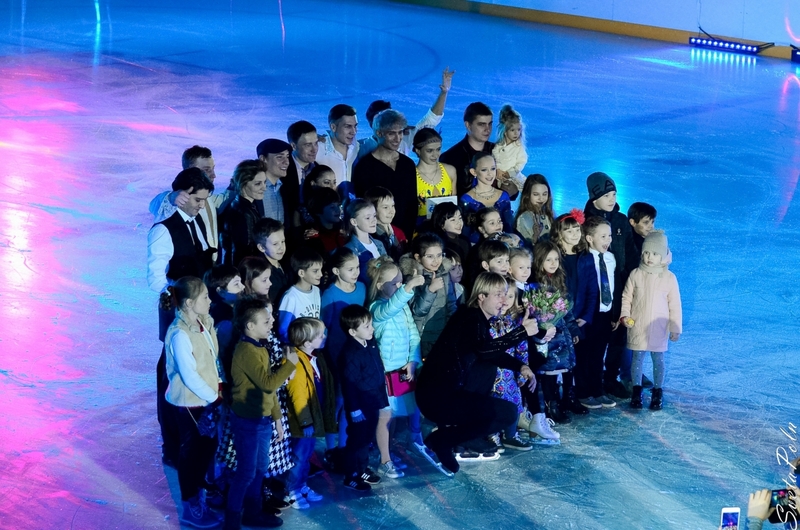 The ceremony of the prize-giving takes place after a series of parallel activities called "MAYSPORTMEETING" and characterized by a social value and by a purpose of aggregation. 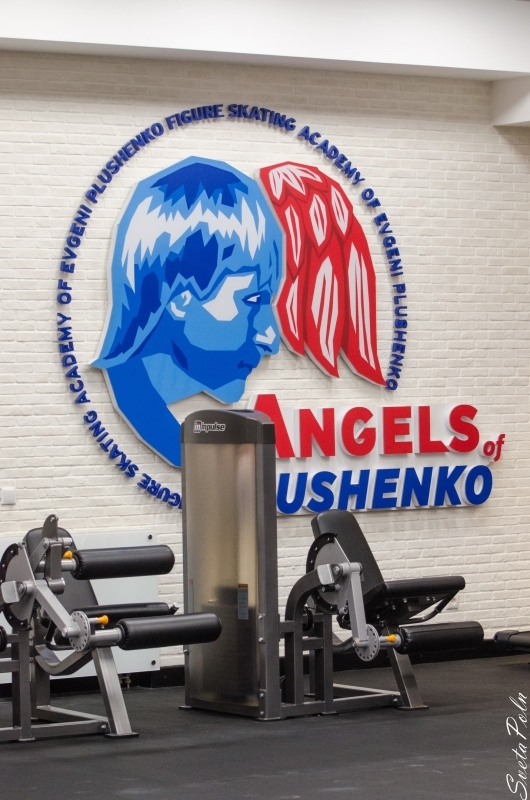 This event includes the “TORCHLIGHT PROCESSION AGAINST VIOLENCE IN SPORT” and the following lighting of the "PEACE BRAZIER", aiming at awakening to the degenerative phenomena in sport. 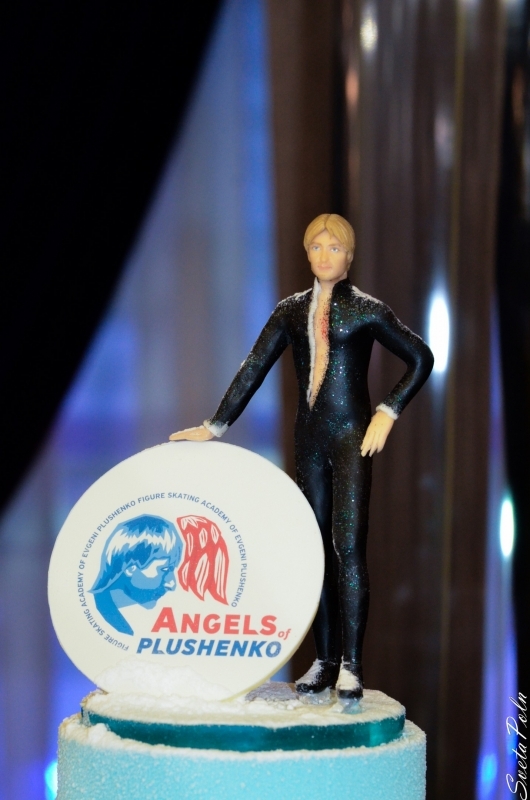 This initiative aims at awarding Prizes to important and significant personalities and/or National and International Sport Institutions because of noteworthy initiatives and behaviours concerning fields that link sport to civil society and that represent high moral values in the specific field of the Fair Play and in some issues belonging to the same theme. 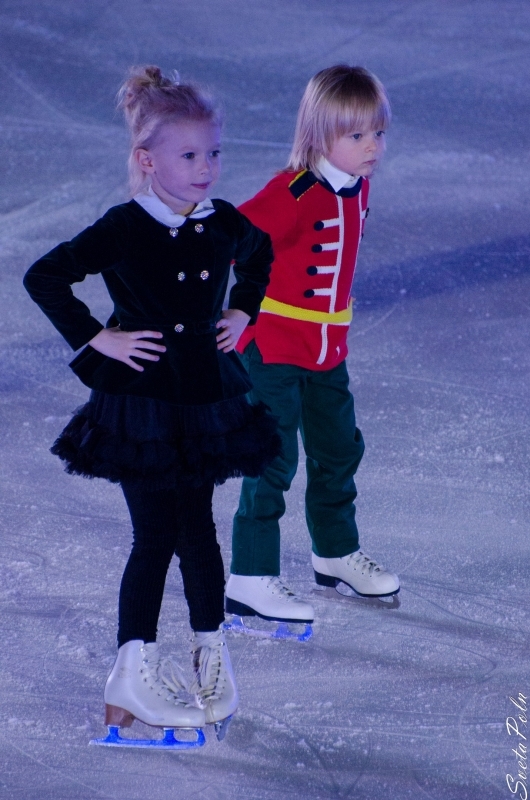 Check out the event photos on our website.